There are tons of FREE games online; but what are the BEST FREE games out there? I aim to make your search a little more simple with this post! Let me begin with my most favorite site and game-maker known as Youda Games. I love these guys. 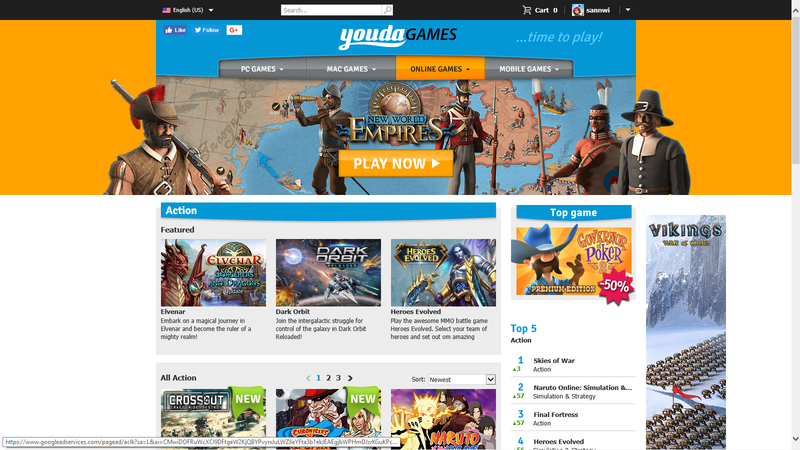 Great graphics, great content, and you can play their games directly in-browser. 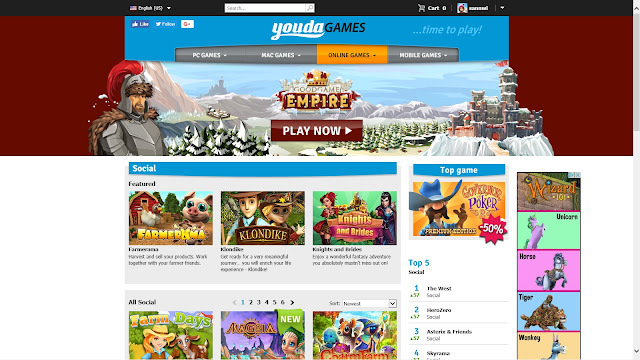 They also have premium games that you can download and purchase if you'd like. They seriously have every kind of game you could possibly be in the mood for. These guys put a lot of LOVE into what they do. 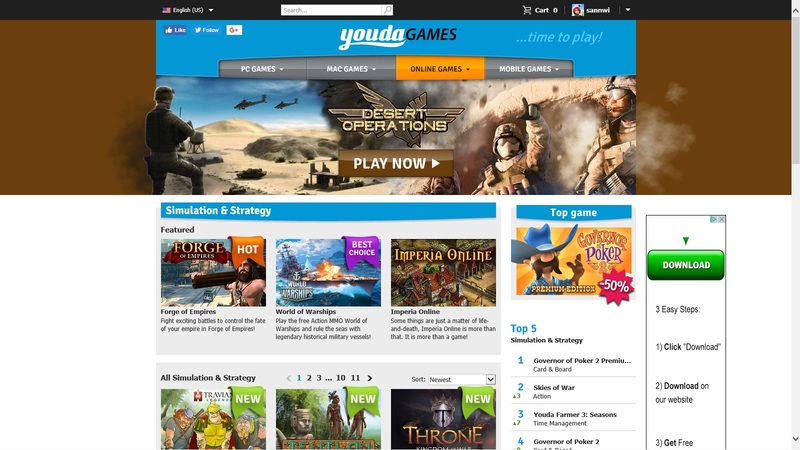 Each category contains pages and pages of games. Check out the categories below! Five pages of Time Management games available! They are currently rocking eleven pages in Strategy and Simulation! Currently two pages of Hidden Object games and growing. Three pages of Full Action games. They currently have six pages of Card and Board Games! 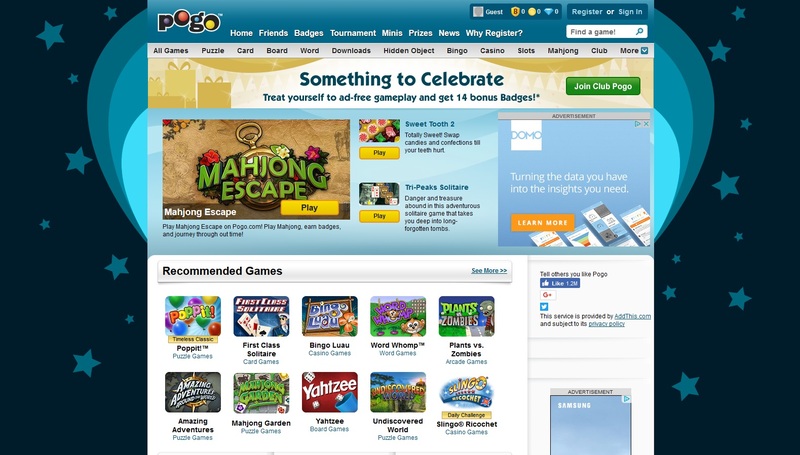 A total of six pages of Social gaming available, so far! 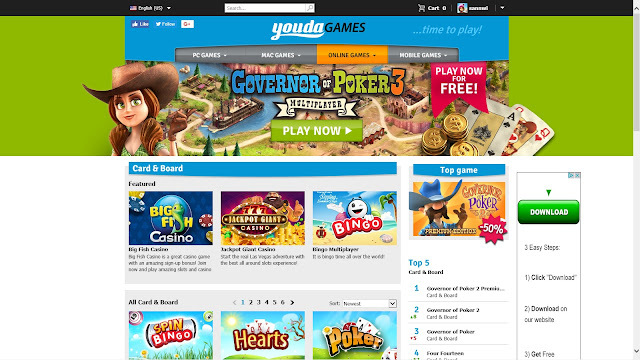 Currently there are two pages of Casino games and growing. Fallout Shelter is made by Bethesda Softworks, the same folks that brought us the Awesome Fallout Series! 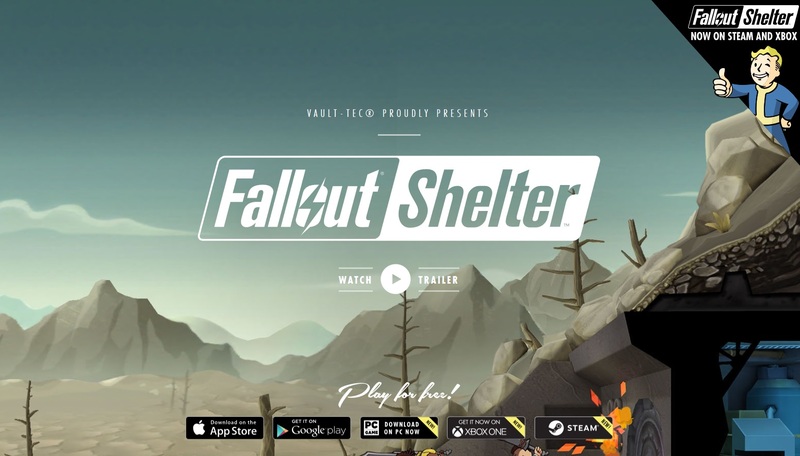 However, while the theme, sounds, and components are true to the Fallout games, Fallout Shelter is a totally different kind of game. It is the Ultimate Time Management game that has a ton to offer and enjoy. WARNING! 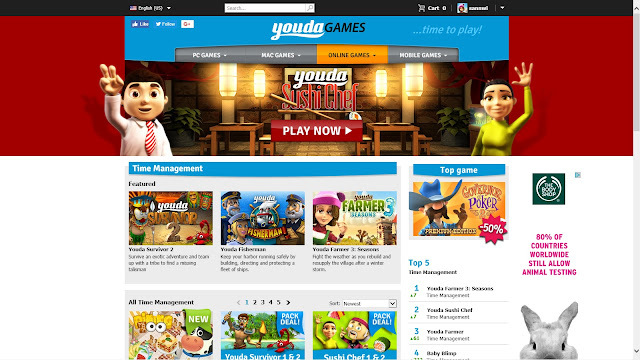 It is incredibly fun and addictive, avialable on ALL platforms, and best of all, FREE! 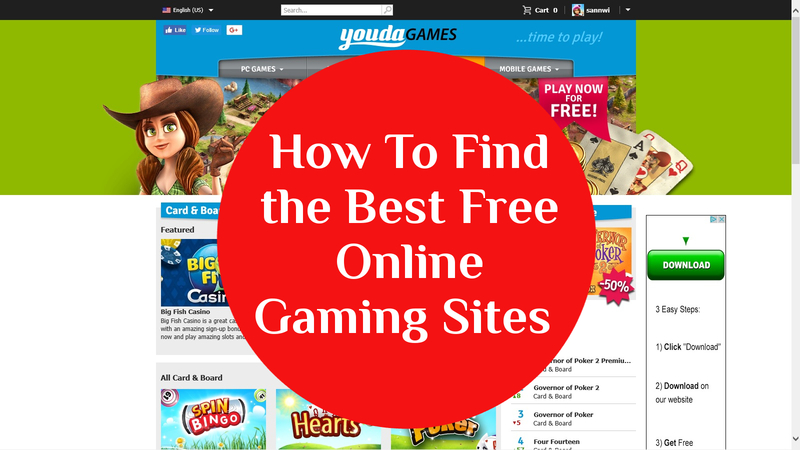 I can't write a post about the Best Free Online Gaming Sites without including STEAM. 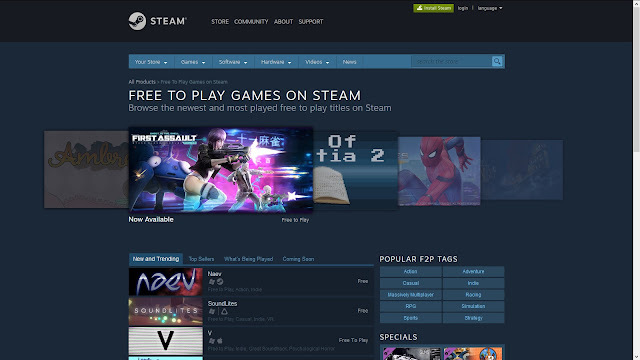 STEAM is more than a gaming site, it is a gaming portal. While loaded with thousands of purchasable games within the STEAM store, there are TONS of FREE games that are available. Another cool thing to point out is that if you have VR (Virtual Reality equipment), there are actually lots of totally Free VR games available on Steam. They are continuously having deep discounted sales on priced games and many developers will conduct early releases of their new games (free-to-play) for a limited time—prior to official launch. 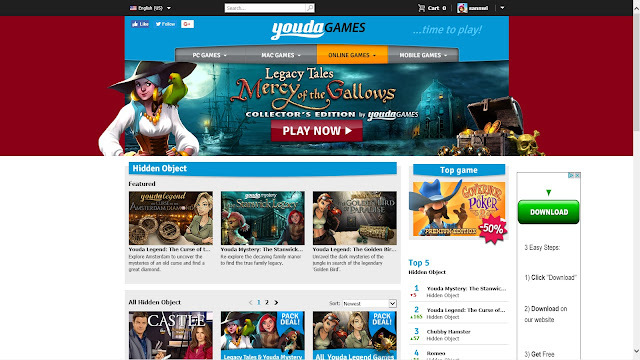 They also have TONS of amazingly immersive Open World MMORPG Free-to-play! If you haven't tried Steam yet, you don't know what you are missing! Last on my list is POGO. Here you can play games for Free with commericals or pay a few bucks a month for a Club Pogo membership (which gets rid of the commercials and opens you up to more games). It's a fun site if you're just looking for some casual gameplay. The only thing that I really don't like about Pogo, is that they have yet to come up with a quality mobile experience (even for Club members). They seem to be behind the ball when it comes to mobile friendly play or they are just not concerned about expanding on that area. You can find a Pogo mobile app in the Google Play Store, however, it is lacking big time. At the time of writing this, they only offer 5 games through their app (even if you are a member)! 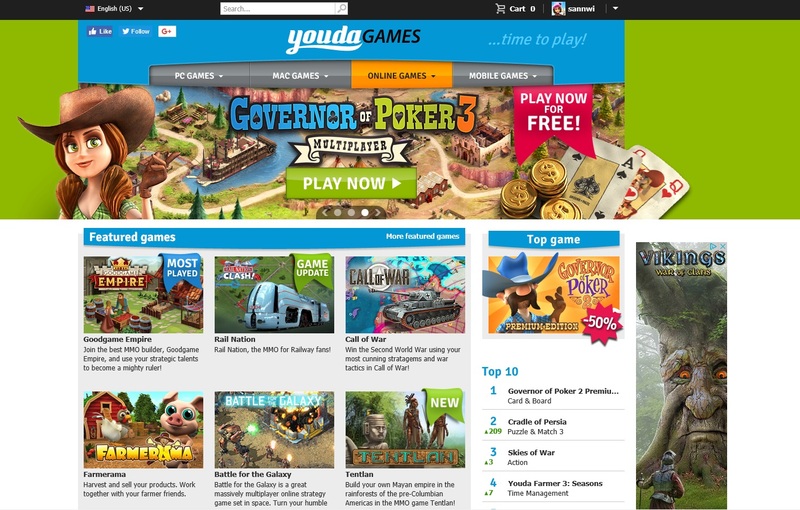 Their site has 100+ games, so I don't understand this. Nonetheless, it's still a site worth checking out, if you are on a pc or maybe a large tablet. If you're using a device other than a phone, you'll find a lot of fun casual gameplay here. 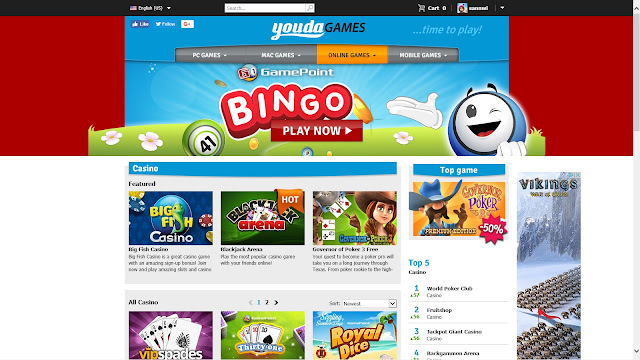 My favorites are Mahjong Garden and Yahtzee Party!